The importance of maintaining your strength, power, and agility throughout the basketball season is critical for success. In addition, a systematic and periodized program will prevent overuse injuries and keep you on top of your game during the season. 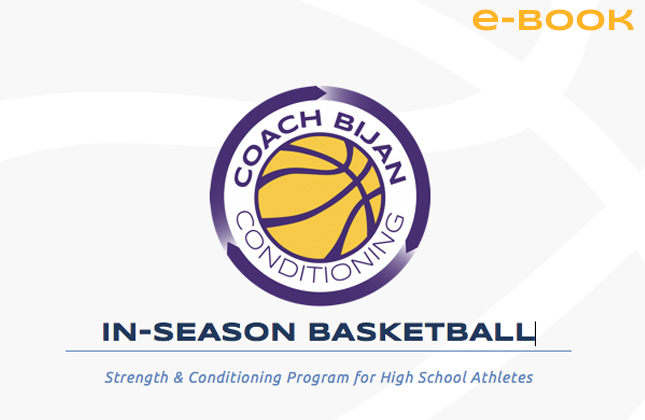 A great resource for high school coaches, strength and conditioning coaches, and parents!